Pylon Signs of all Shapes, Sizes, Colors and Designs. 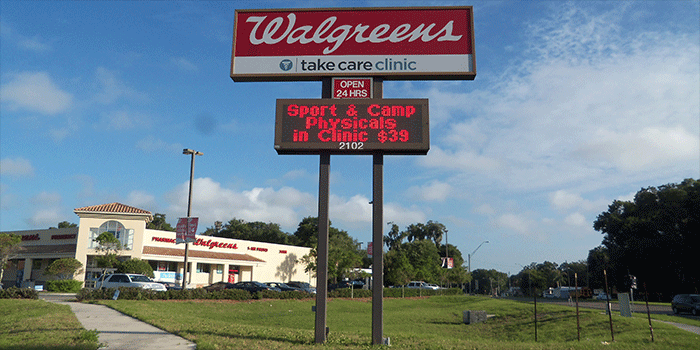 International Sign in Sarasota,St.Petersburg,Ft. Meyers and surrounding areas. 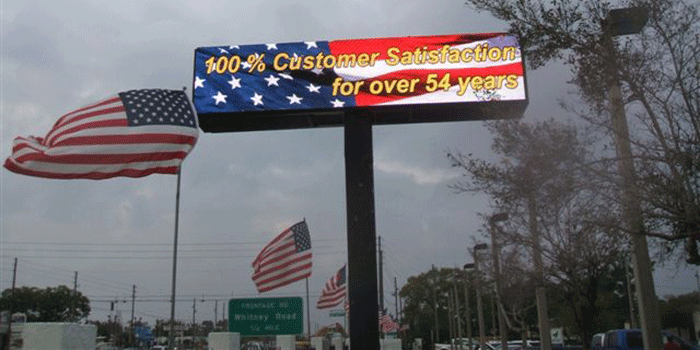 Welcome to Sign X-Press The premier provider of Pylon signs. 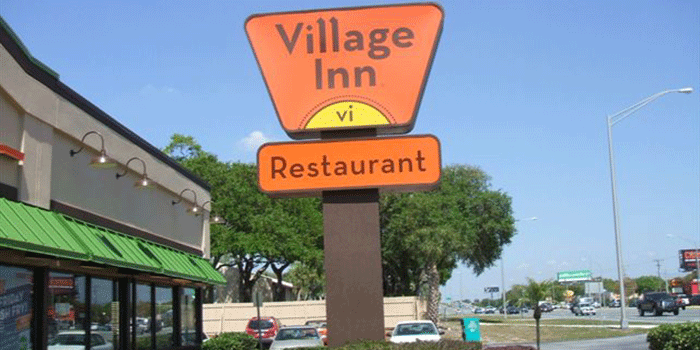 We are happy to help you meet your Pylon signage needs. 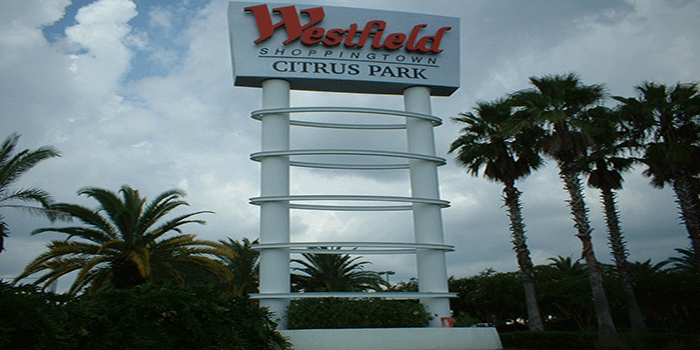 A Pylon sign is a great way to grab your customers' attention and draw them to your business. 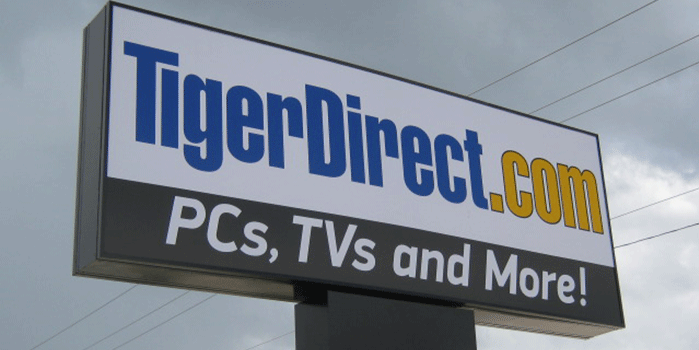 A truly high quality Pylon sign is a huge part of any successful direct advertising campaign, and in some businesses could be the single most effective sign for attracting customers from afar. 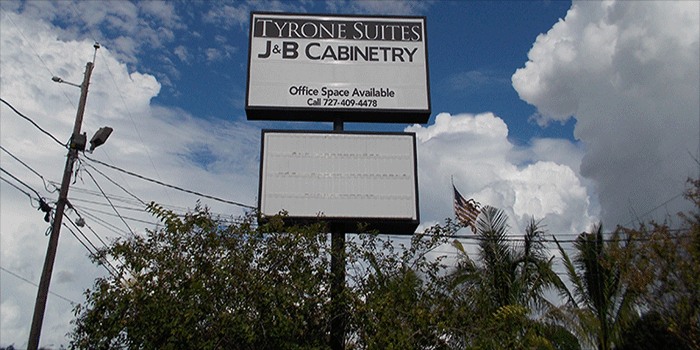 At Sign X-Press we are experts at Pylon signs and are ready to serve all your custom signs for business needs. Custom Pylon signage is a great way to create an instant bond with passersby and spark the kind of interest that could mean new business for you. 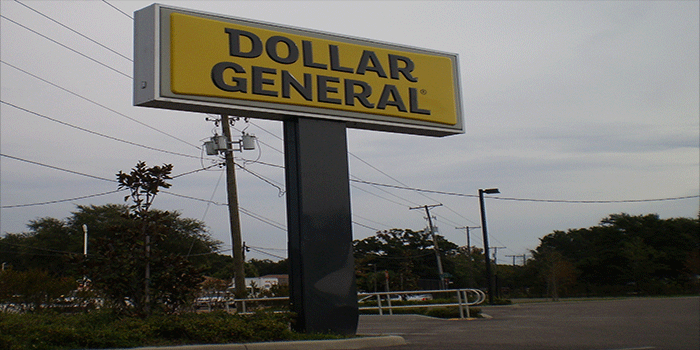 The attitude, feeling or reaction that your custom Pylon signage and other branding material creates in your potential customers lays the groundwork for their overall impression of your company. 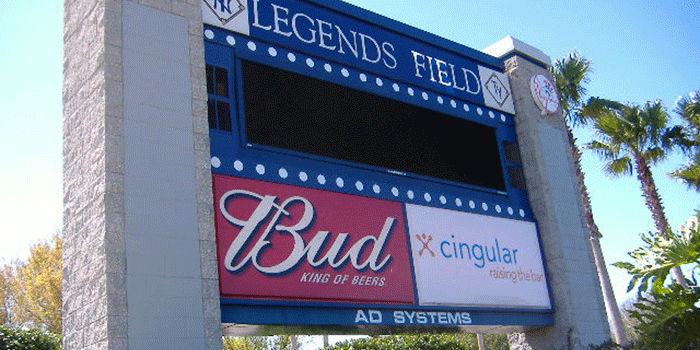 At Sign X-Press we know how important effective branding is, and work hard to create the great custom Pylon signage you need to win your customer's interest and eventually their trust and loyalty. Your potential customers absolutely decide whether or not to enter your store from the details that they can absorb from outside. Whether it's a welcome sign, a sign advertising your wares or services, a simple branded sign or a Pylon sign that delivers the name and slogan of your business or you need custom signs for business, Sign X-Press is here to help for all your Pylon or custom signs for business needs or services. It's important to communicate with your customers and create an inviting, engaging atmosphere. To your potential customers, the decision as to whether or not to enter your business is something of little import that likely takes place in a matter of one or two seconds. As a business owner, though, influencing these split seconds decisions could mean a business changing difference to your bottom line. Sign X-Press understands how important your business is to you, and we work hard to help you create the interest necessary to win your customers.